There are a number of factors that influence your risk of developing asthma and your ability to keep attacks under control. Find out ways you can take charge of and prevent the condition. Is Weight Loss an Effective Asthma Treatment? Can Roach Control Improve Your Asthma? Can Plants Improve My Asthma? 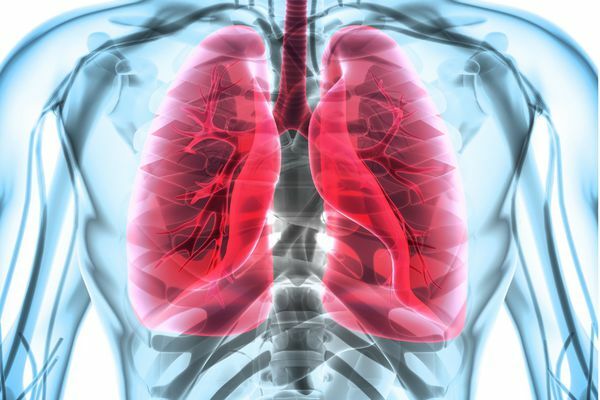 Are You at Risk for a Fatal Asthma Attack? 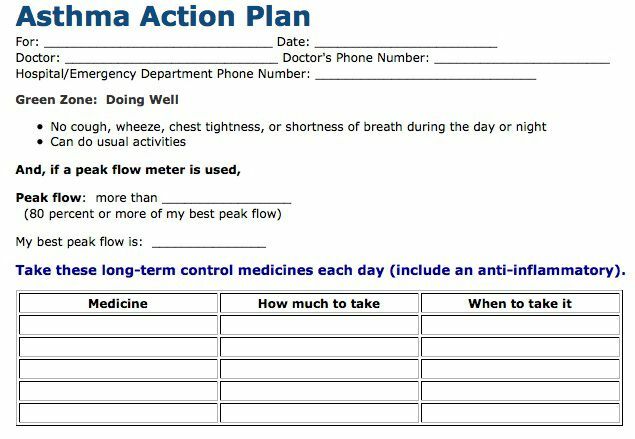 Do I Need the Flu Shot If I Have Asthma?